Awhile ago, my sister made me this amazing dinner–Island Pork Tenderloin with Coconut Rice. It uses pork tenderloin, which is kind of an expensive cut of meat and too much food for my small eating family, so today I decided to try this recipe with chicken tenderloins instead. 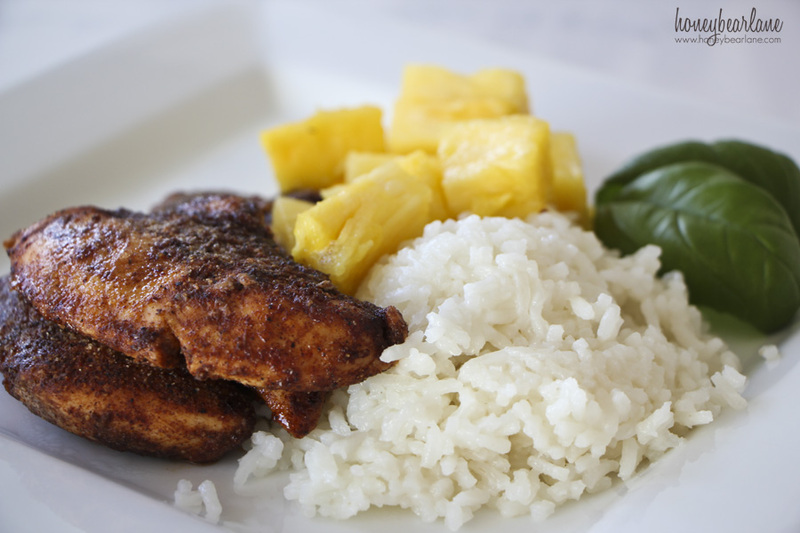 Island Spice Chicken and Coconut Rice–it’s amazing and sweet and a party in your mouth! Put it in a ZipLock bag with the chicken and cover the chicken evenly. Meanwhile, preheat the oven to 350 degrees. Heat a little olive oil in a frying pan and brown the chicken on both sides. Place all the chicken in a 9×13 baking dish and sprinkle garlic powder and brown sugar over the top. Bake for 20 minutes. Put all the ingredients into a saucepan and bring it to a boil, stirring frequently. Cook on low for about 30 minutes, when all the moisture is absorbed, stirring every 5 minutes. This is just simply delicious. It’s sweet and coconutty and you don’t even know you’re eating rice! 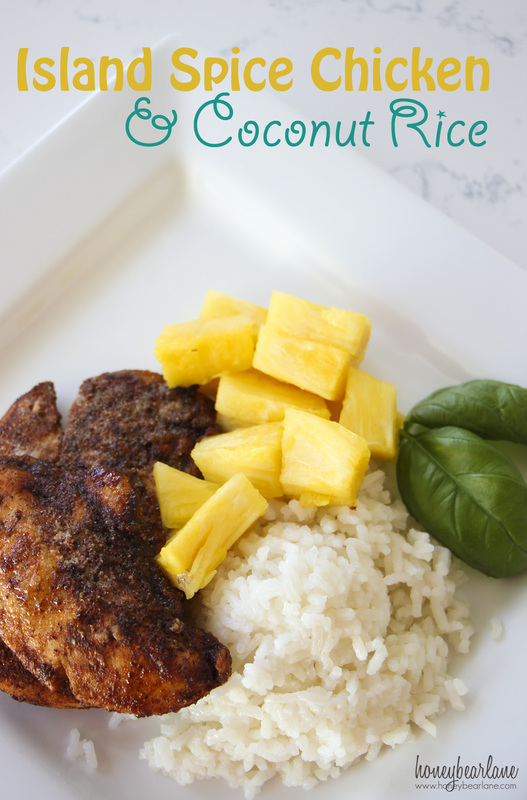 I wouldn’t make the Island Spice Chicken without the coconut rice, they just go hand in hand. 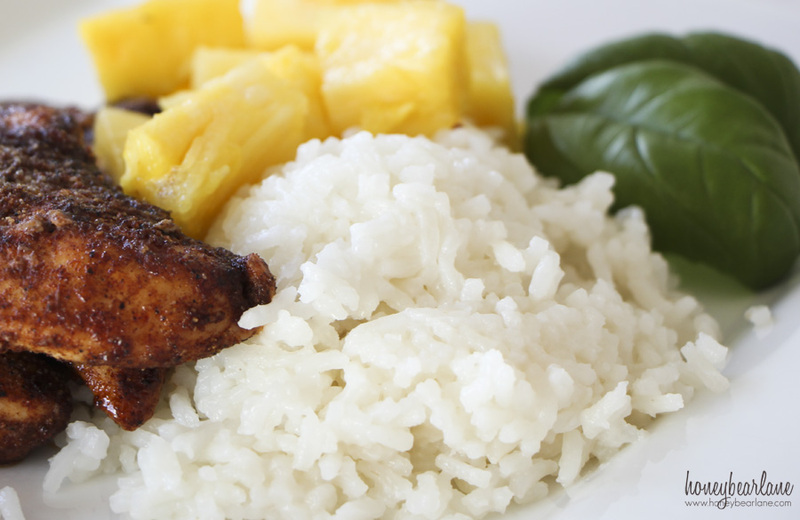 And of course, the best sides for this dish is mango or pineapple or any assortment of island fruits. And yes, you CAN do this recipe for Island Pork Tenderloin, I would just half the spice rub recipe and rub it all over a pork tenderloin. Brown in a frying pan, just like the chicken. Bake the tenderloin for a little longer until it is 140 degrees in the center. Put it in a ZipLock bag with the chicken and cover the chicken evenly. Meanwhile, preheat the oven to 350 degrees. Heat a little olive oil in a frying pan and brown the chicken on both sides. Place all the chicken in a 9x13 baking dish and sprinkle garlic powder and brown sugar over the top. Bake for 20 minutes. Coconut Rice: Put all the ingredients into a saucepan and bring it to a boil, stirring frequently. Cook on low for about 30 minutes, when all the moisture is absorbed, stirring every 5 minutes. 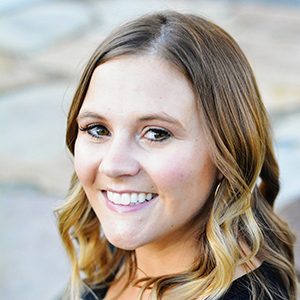 Have you ever tried less sugar?